For Women’s History Month, we wanted to celebrate by dedicating all of our Q&A’s to woman-owned and operated food trucks! 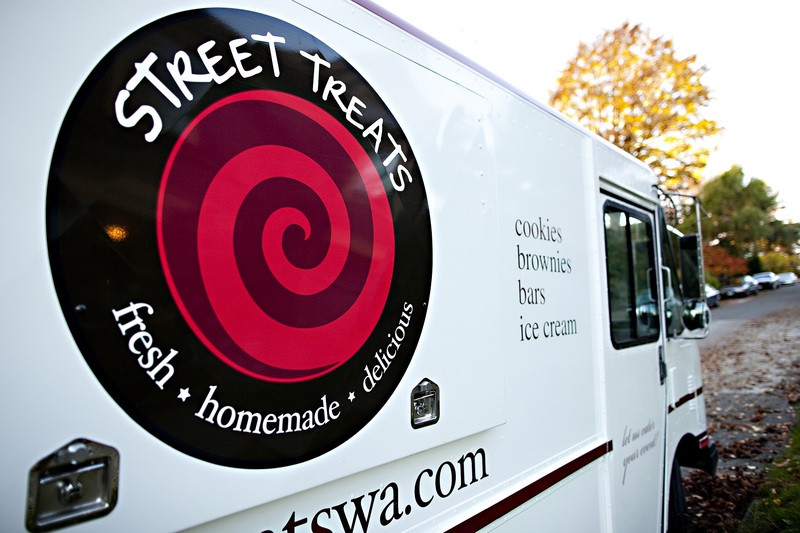 This week, we have Diane Skwiercz who owns Street Treats; one of the first dessert food trucks in Seattle. 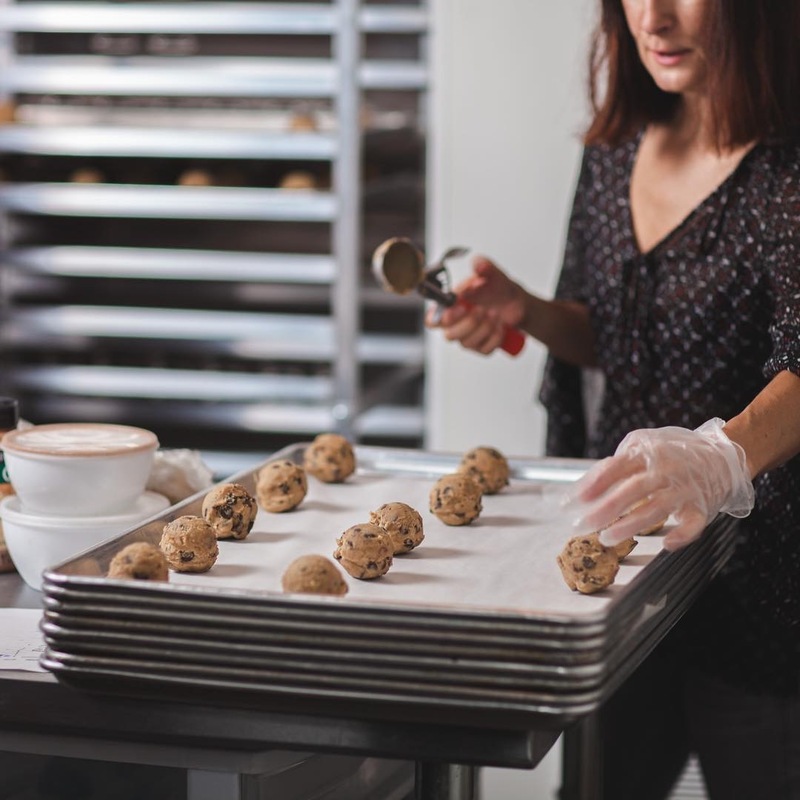 From truck, to brick and mortar, to grocery stores, this woman has conquered all food industry fields. Read below for some insider knowledge and tips! TELL US A BIT ABOUT STREET TREATS – WHAT ARE YOU GUYS ALL ABOUT? Street Treats is a dessert truck. 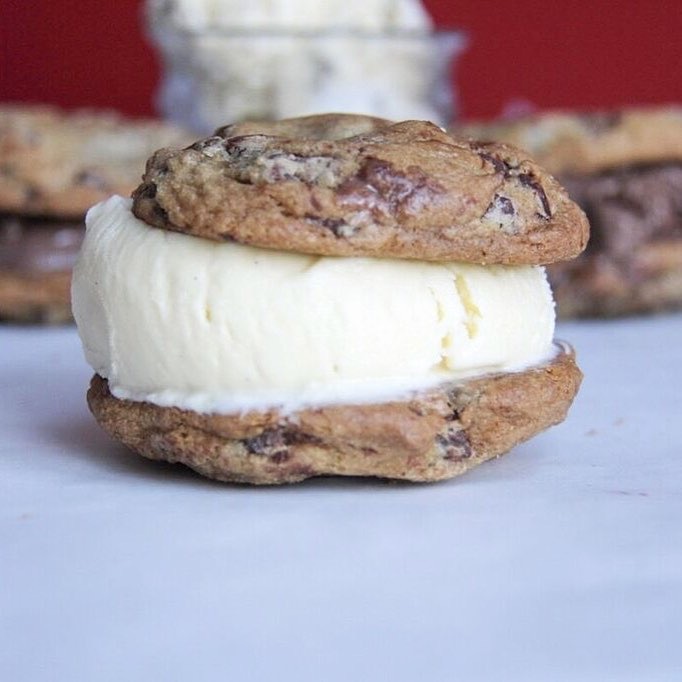 We make everything from scratch including our ice cream, which is a big deal, you can taste the difference. We are well known for our customizable ice cream sandwiches; however, we make a lot of other desserts that are non ice cream. We deliver to local coffee shops and movie theaters. We started in 2010, so we are one of the pioneers of the Seattle food truck scene! We mostly use our truck for catering. However, we love participating in the Marymoor Park concerts. It’s an active audience and every show is different so you get to see the diversity of music and customers. Our customizable ice cream sandwiches. It’s fun and interactive! As a pioneer, really the first three to four years was a huge learning curve. There was only about 18 food trucks in 2010 and food trucks really didn’t gain popularity until 2014 or thereabouts. Being flexible is another challenge, you learn how to constantly adapt to your business. Work on a food truck for at least a few weeks in both the summer and winter to see both sides of the spectrum. It is a constant grind being a business owner so be prepared for that. Think, what is going to set you apart from the other 250+ food trucks? 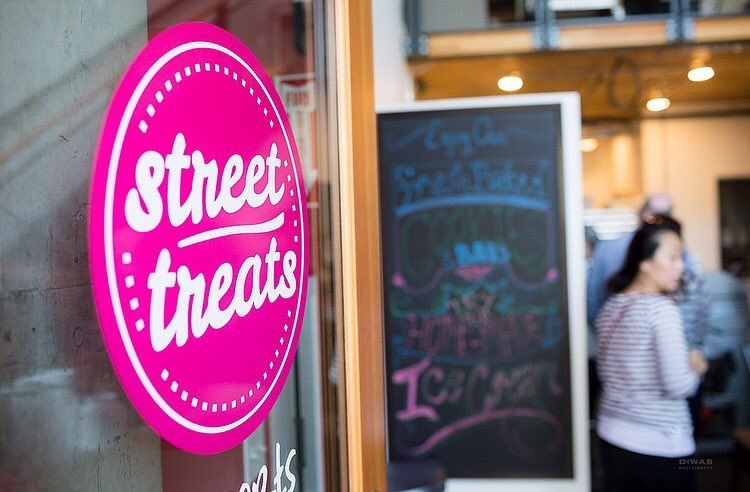 WHAT’S NEXT FOR STREET TREATS? 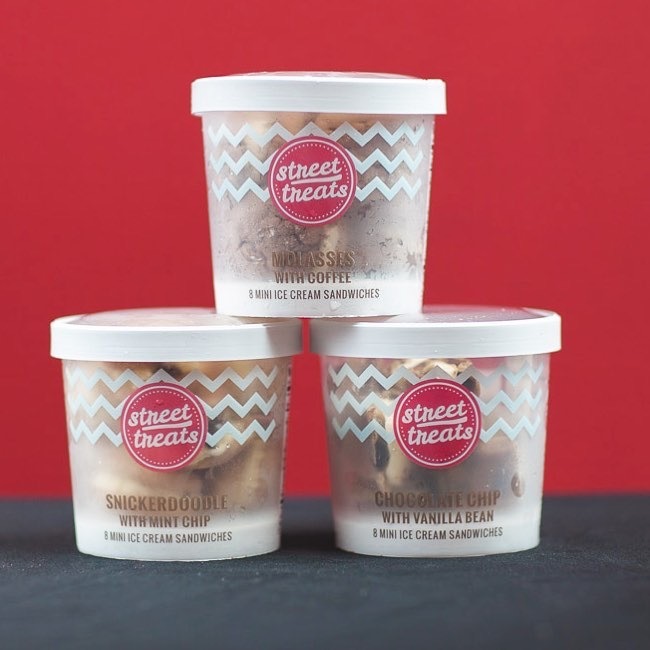 Besides catering, we are focusing on our mini ice cream sandwiches in grocery stores. We launched them in April and have spent about 3 years from idea to getting off the ground, they are the perfect treat! Ayron Jones (a local musician), Hillary Clinton, Nikkita Oliver and the 92 year old lady who just walked the Seattle Marathon.